Even with the advent of alternative fuel vehicles, better energy conservation through technological advances in automotive engineering, and drivers cutting back on the amount of miles driven per year, fossil fuels are still depleting at an incredible rate. This depletion is driving gasoline prices higher and higher. Of course, there are other factors which go into the rising cost of gas, but that doesn’t change the fact that all drivers want to get the best mileage possible out of their vehicles. Since the sedan is one of the best-selling models today, let’s take a look at which sedans have the best mpg for the dollar. “The Nissan Versa might not be the newest or most engaging choice in the economy car segment, but it still provides simple, spacious and inexpensive transportation.” (www.edmunds.com) With a base MSRP of $9,900 and an average mpg of 29, the Versa provides the best fuel value of any sedan on the market. It also has a softly-tuned suspension that provides a smooth, comfortable ride. The 13.8 cubic-foot trunk is large for the compact sedan segment, but the cabin’s roominess is the real surprise. 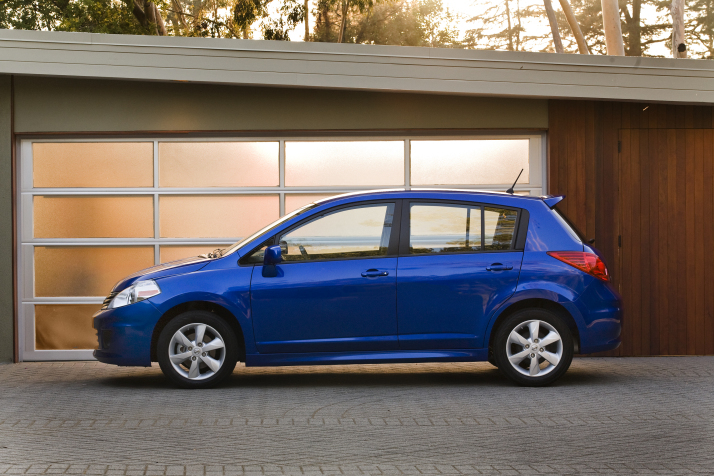 The Versa is not overly large, but it does provide the best value at the pump. 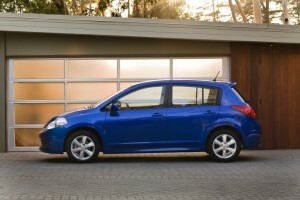 The Accent is slightly more expensive than the Versa, but its fuel efficiency is actually better at 34 mpg. 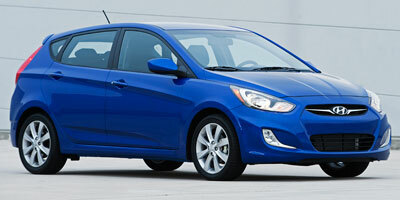 However, the MSRP of $12,445 brings the Accent’s overall value score down to second place. 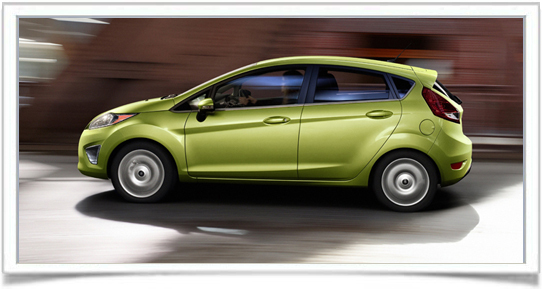 Still, the redesigned 2012 is priced more than $1,000 less than its 2011 predecessor, and it’s larger. It provides both a comfortable ride and offers tight handling, but the rear window slope narrows visibility quite a bit, especially for taller drivers. The 5-year/60,000-mile manufacturer’s warranty that Hyundai offers is still one of the best available for the price. 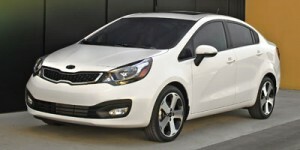 The average mpg is nearly the same for both the 2010 (30 mpg) and 2011 (31 mpg) models, but the MSRP jumps up from $11,695 to $12,295 for the newer model Kia Rio, giving it a slightly lower score on the best-mpg-for-the-dollar scale. The drawback here is that the Rio has a few issues. The largest issue is the crash test scores. If you’re going to drive a compact sedan, usually you want to make sure it’s not going to collapse to the size of a sardine can upon impact. The IIHS scores of “Acceptable” for the frontal-offset test and “Poor” for the side-impact test don’t inspire much confidence here. It doesn’t matter which of the two model years you go with here, they both have an MSRP of $11,965 and an average mpg of 30. The Aveo isn’t going to turn any heads with its power, and don’t expect a lot of excitement, but it does possess some great handling dynamics. The headroom is also ample for a compact sedan, but legroom is only average and the seating can be rather stiff. With an MSRP near $12,000 and its barely average crash test scores, until Chevy decides to up the warranty, or its quality, there will be better choices than the Aveo.